Expense Reduction Analysts (ERA) Chairman, Fred Marfleet has recently announced the appointment of a new Master Licensee to head the expansion of the ERA offering into Dubai, UAE. 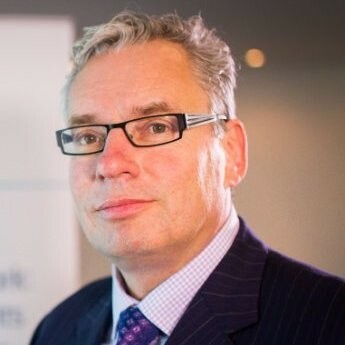 Neil Burnard previously Head of Network Development in Continental Europe has acquired the Master Licence for the UAE and is now establishing operations. 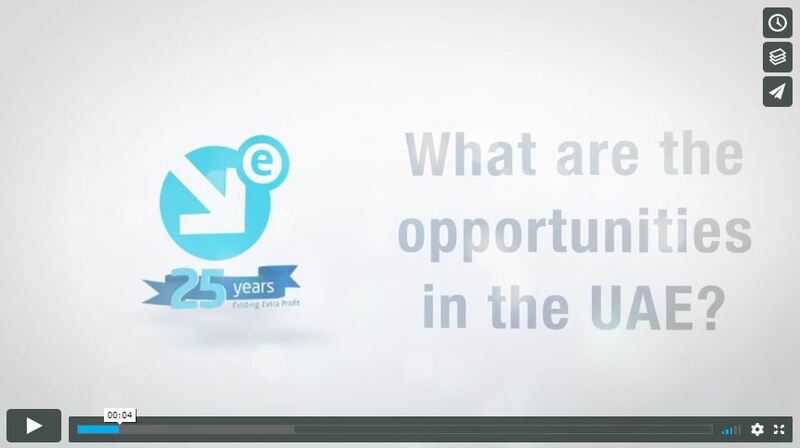 Mr Burnard commented that there is significant interest from both existing and potential clients in the region who are attracted by ERA’s offer to “find hidden profit” utilising ERA’s unique No Cure – No Pay savings model to improve Corporate profitability. UAE businesses are facing a tighter economic climate coupled with the recent introduction of VAT as in January 2018. The timing of ERA’s entry to the UAE seems perfectly timed being able to assist companies to reduce costs and improve cash flow without financial risk. 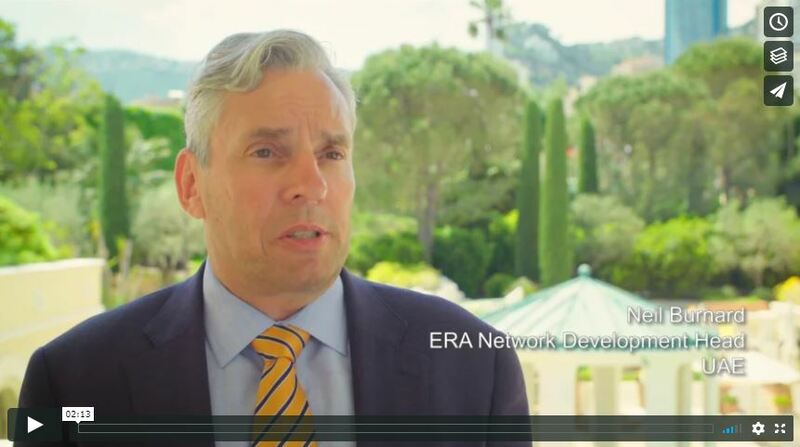 ERA will access its Global Consultancy network to provide support in developing the UAE business as well appointing local Franchise Partners who will be licenced, trained and coached in ERA methodology.